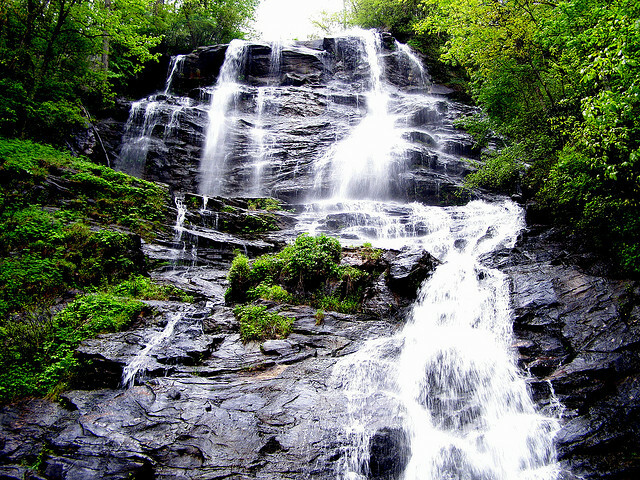 Amicalola Falls is the most popular state park in the state of Georgia. 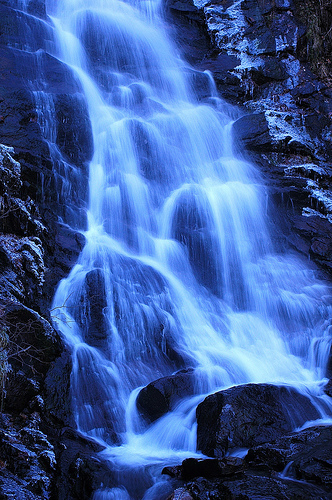 The falls are also one of the highest east of the Mississippi River with a 729 foot drop. Nearby is the 2135 mile Appalachian Trail. Visitors can camp here or stay at the park's lodge as well as dine at the Maple Restaurant.